One of the earliest dreams of the fledgling field of artificial intelligence (AI) was to build computer programs that could play games as well as or better than the best human players. Despite early optimism in the field, the challenge proved to be surprisingly difficult. However, the 1990s saw amazing progress. Computers are now better than humans in checkers, Othello and Scrabble; are at least as good as the best humans in backgammon and chess; and are rapidly improving at hex, go, poker, and shogi. 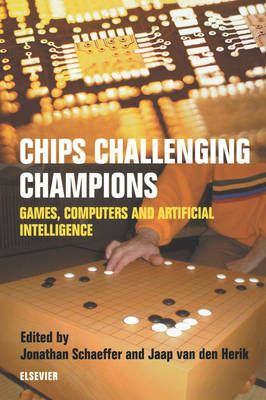 This book documents the progress made in computers playing games and puzzles. The book is the definitive source for material of high-performance game-playing programs.